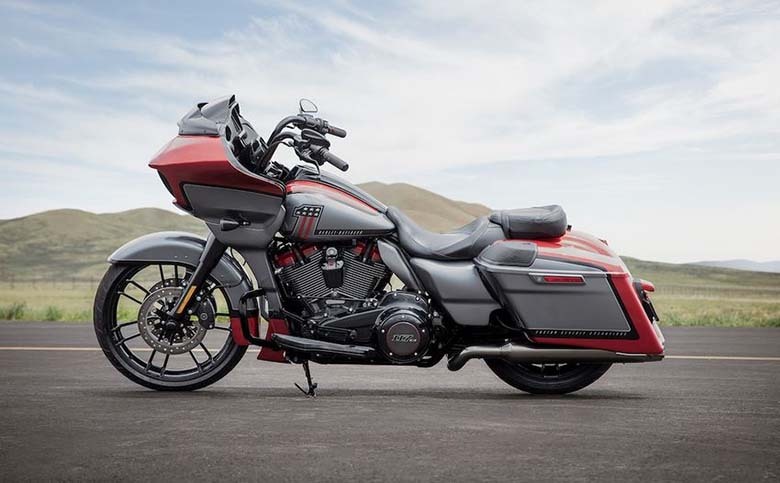 The new Harley-Davidson 2019 CVO Road Glide Motorcycle is another amazing masterpiece by Harley-Davidson brand. 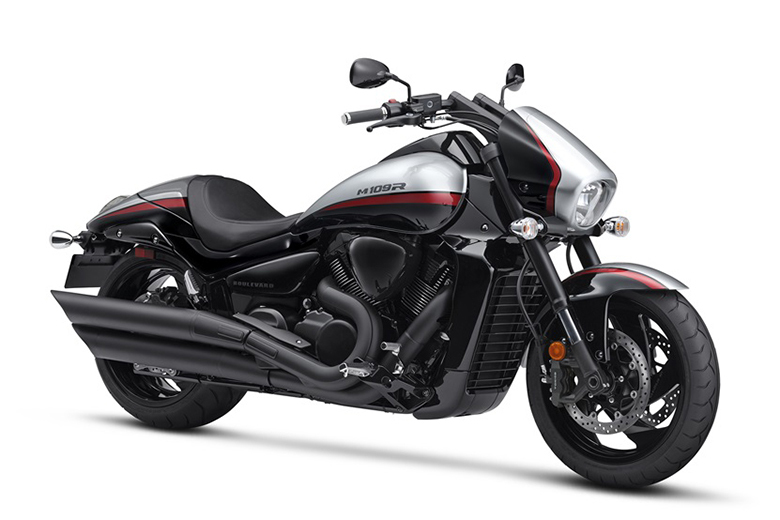 This motorcycle features the shark-nose fairing and new Fang spoiler to its LED taillight. This new limited-edition machine is loaded with the kind of custom details, which turn heads and drop jaws wherever it goes. 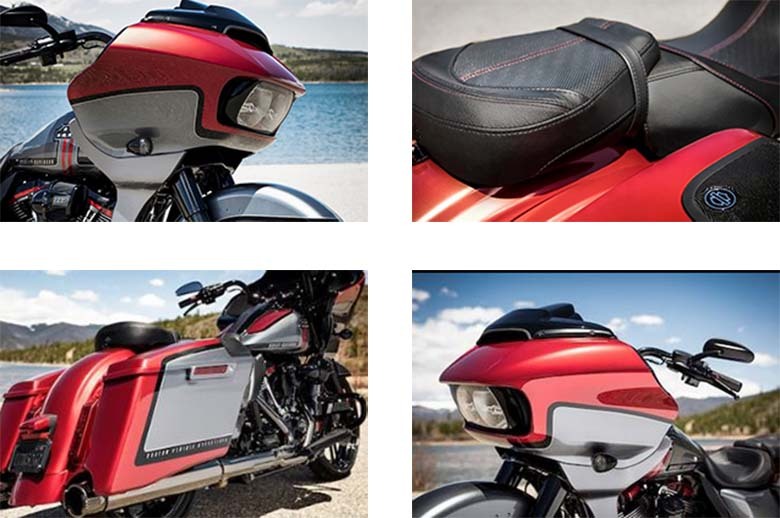 The review of new Harley-Davidson 2019 CVO Road Glide Motorcycle with its price and specifications are given below. The new Harley-Davidson 2019 CVO Road Glide Motorcycle comes with the price of $42,339 only. 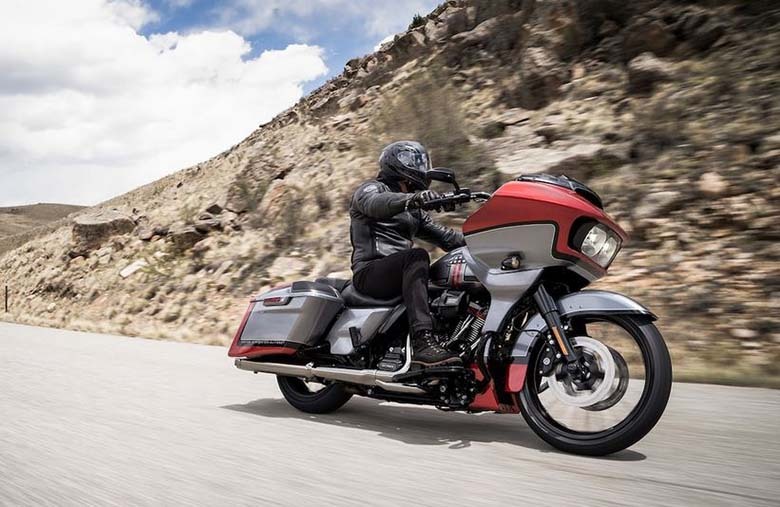 The new Harley-Davidson 2019 CVO Road Glide Motorcycle features the powerful V-Twin 1,923 cc engine. 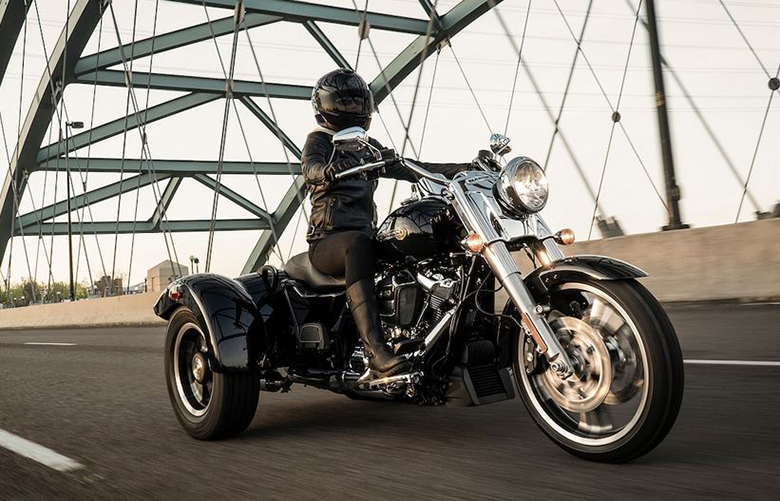 This engine is the most potent engine ever manufactured by Harley, and it is only available in CVO models like in 2019 Harley-Davidson CVO Street Glide Motorcycle. This motorcycle only features accented Rocker Box Lowers with Blaze Red finish. 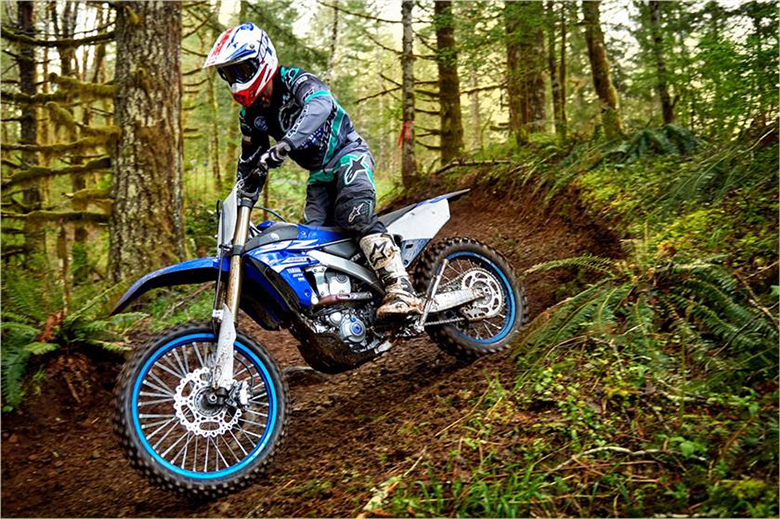 This engine features the bore of 4.075 inches and stroke of 4.5 inches while the compression ratio of 10.2:1 is kept in it. The fuel system comprises up of an Electronic Sequential Port Fuel Injection (ESPFI). 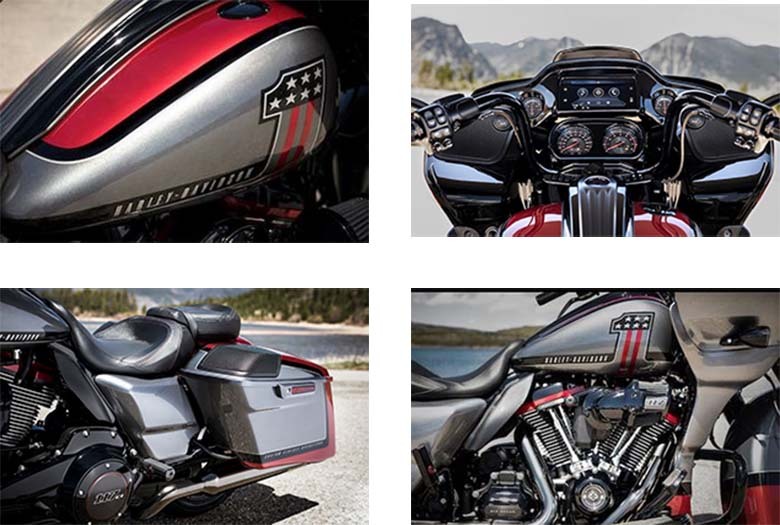 The new Harley-Davidson 2019 CVO Road Glide Motorcycle comes with most attractive and colorful chassis combination. This motorcycle features the super-premium luxury finishing, which is unmatched in the automotive and motorcycle categories. 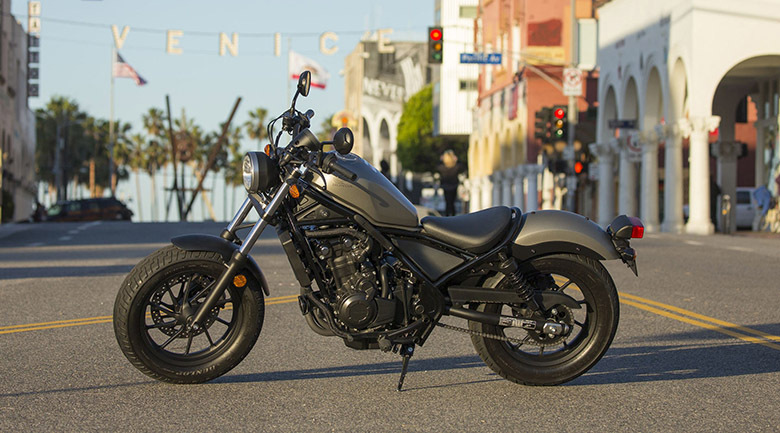 An all-new distinctive menacing, mile hungry design cuts the wind like no other fairing in the world of bikes. The latest Boom box GTS infotainment system features the new evolved interface experience that provides a contemporary look, feel and functions. 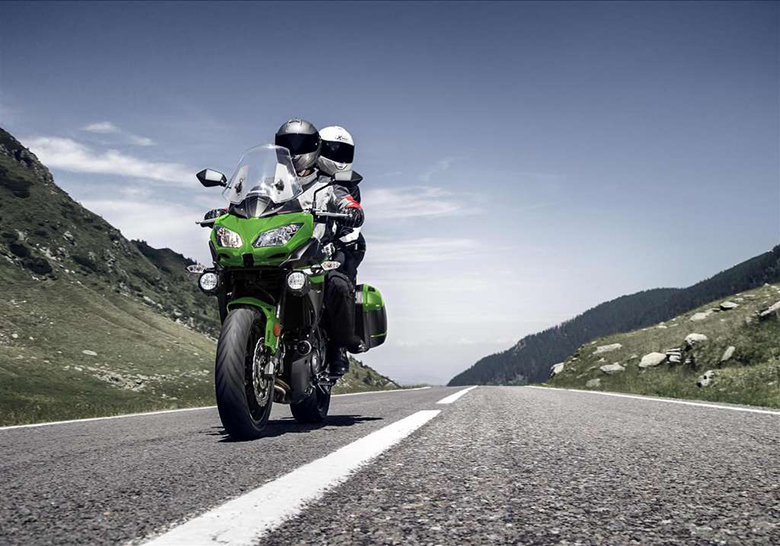 This system is not only durable, but there are advanced specifications which makes it unique for motorcycling. 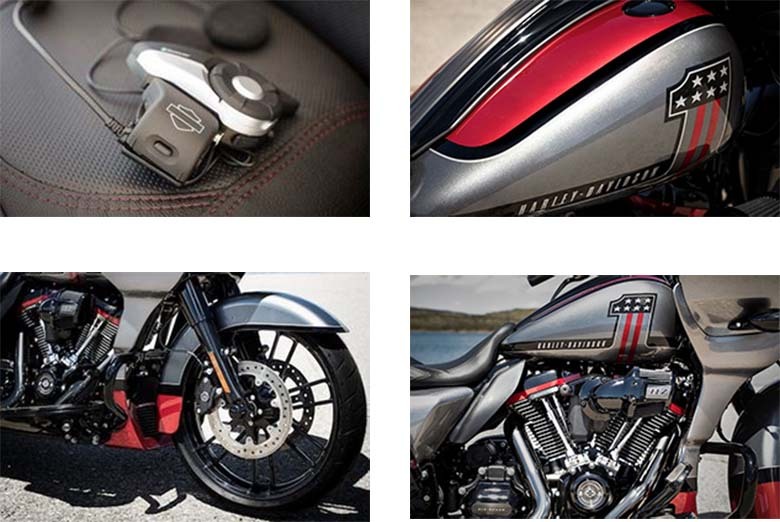 The amazing thing is that it features the wireless headset with wireless headset interface module better than 2018 Harley-Davidson CVO Road Glide Motorcycle. This Harley-Davidson motorcycle features the new factory installed 21 inches of the front wheel with the unique exhaust finishing: the fang front spoiler and Screamin Eagle Heavy Breather for the bold hot-rod style. The new dual bending valve front suspension and emulsion rear suspension with hand adjustable pre-load put a rider in control for the plush ride. 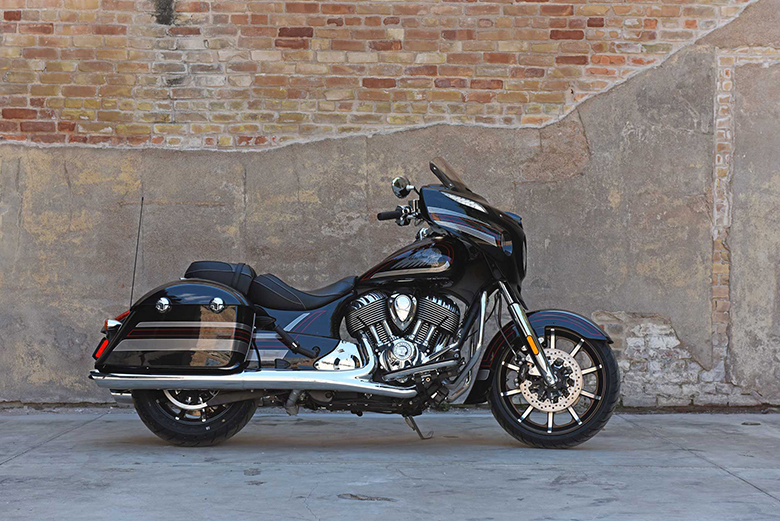 This review article gives the full details of new Harley-Davidson 2019 CVO Road Glide Motorcycle, and it is covered under www.bikescatalog.com. 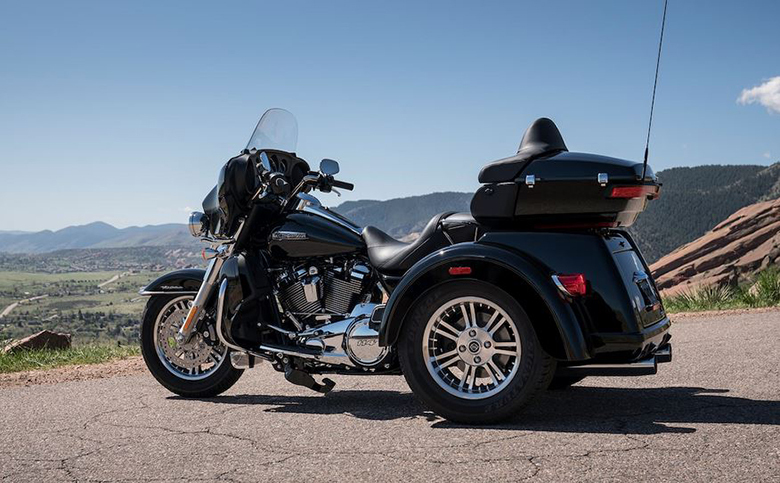 This touring bike features an attractive chassis that always demands an eye-catching view. 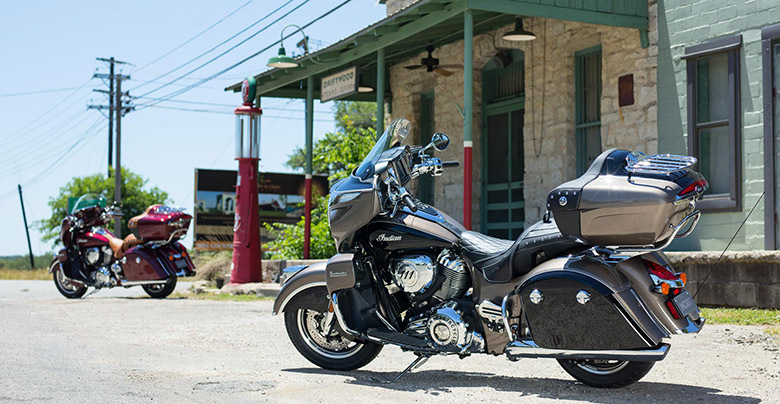 Those riders who prefer riding touring bikes for long distance rides should think about purchasing the new Harley-Davidson 2019 CVO Road Glide Motorcycle.